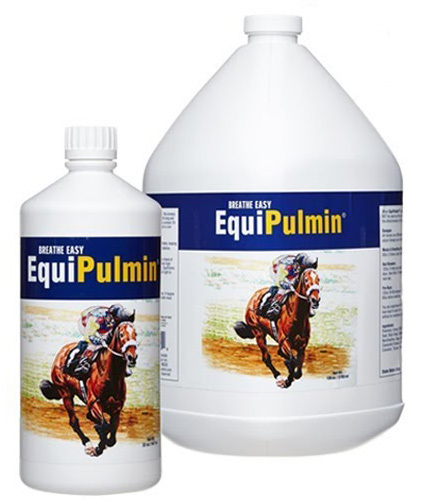 Announcements, Horse Products and Services. 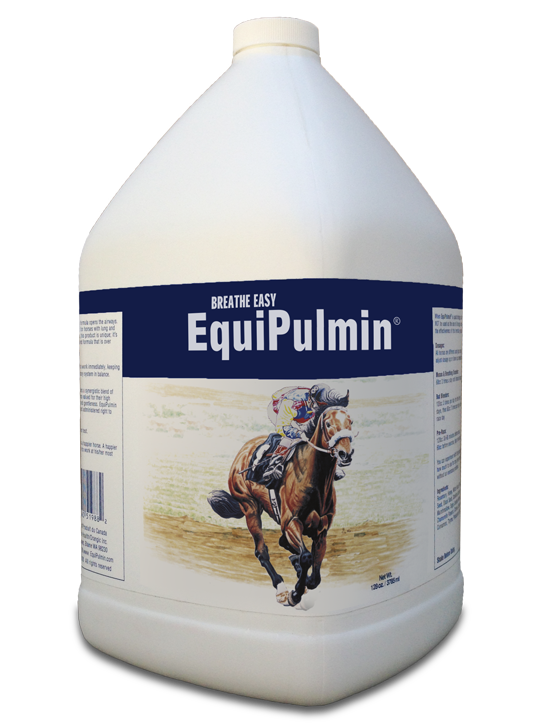 We are your North TX and online source for EquipPulmin. 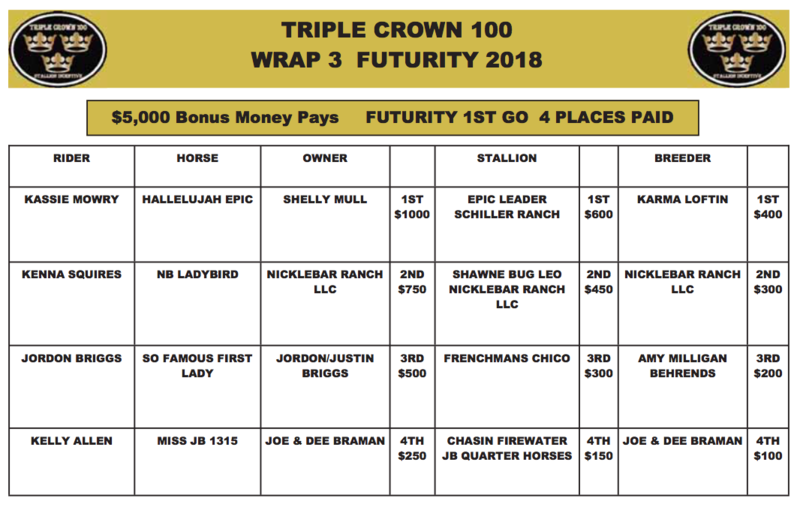 Shezastreaknsunfrost captures the 2016 Big 8 Performance Fund Futurity Average at the Big J Futurity! 2014 Guymon Pioneer Days PRCA Rodeo Holy Exclusive Leo and Ivy Hurst unofficial barrel racing arena record. 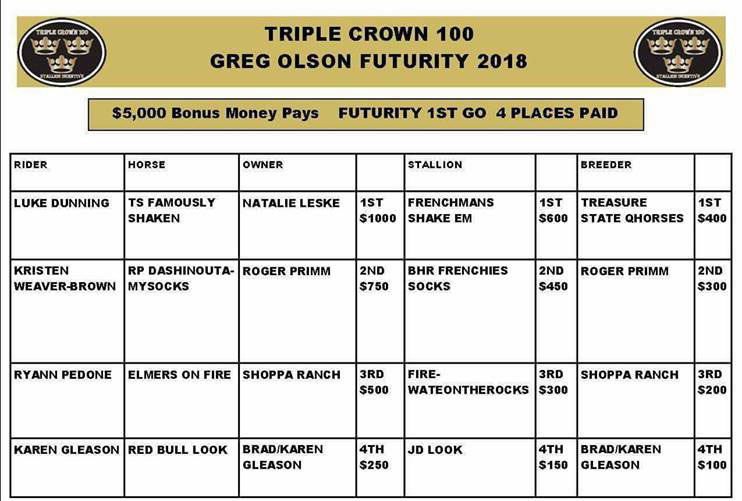 Kassie Green wins MN Breeders Run Futurity in St. Paul, MN - July 21-24, 2016! 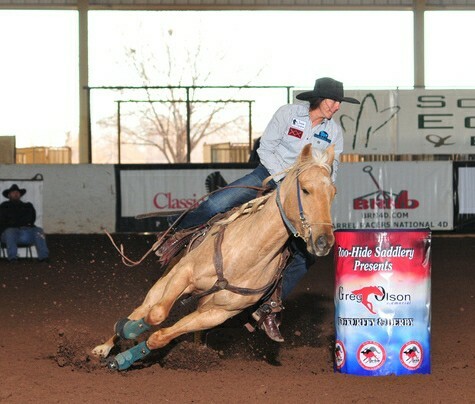 Molli Montgomery and Feelinthefirewater winning the 1st Go of the Doxa Extreme Rodeo Futurity. Justin Michels and Berry Great Juice win the 2016 NCRHA Level 4 Derby in St. Paul, MN! 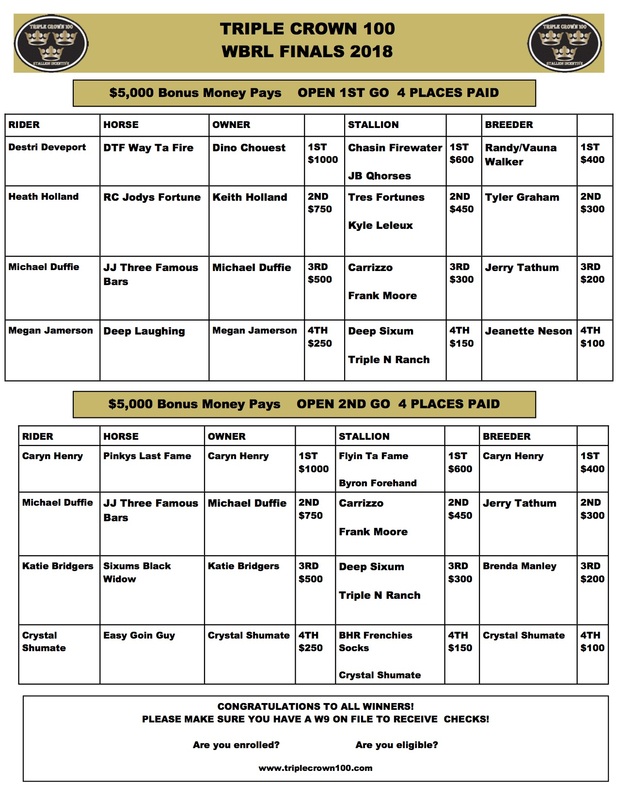 Jane Melby 2nd Go Reno Nevada - Good for 2nd place. Reno Nevado Championship Round Coming Up Soon! Super Shout-Out to our Sponsors! Somebody got into the donuts! Great photos, designs and videos are key to successful marketing. 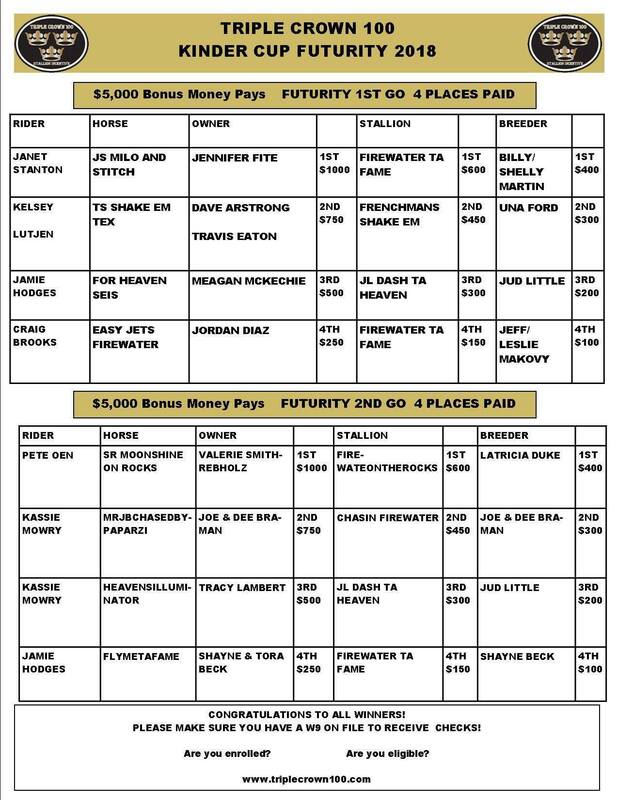 Dont Miss Out on the TC 100 Slot Race at the JB Futurity!!! 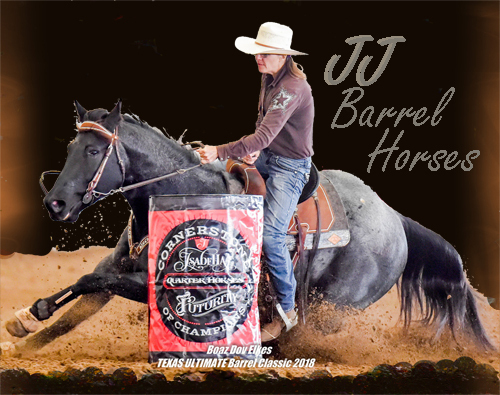 Thank You Griffin Feehan for trusting Iconoclast Sports Boots to protect your barrel horse! 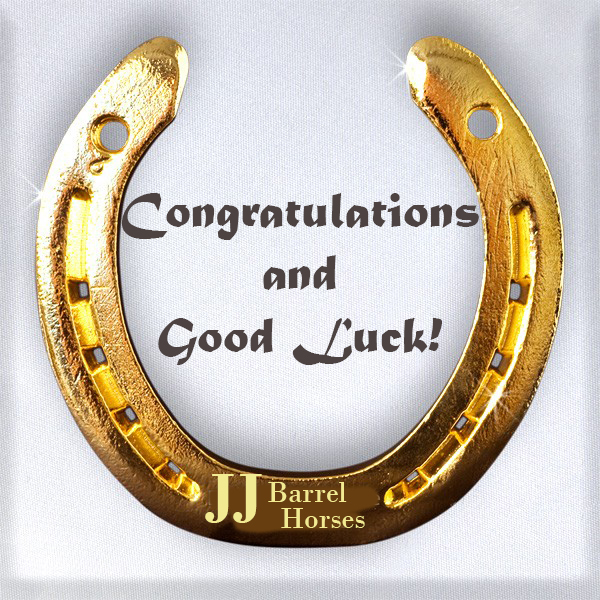 Thank You Jackie Jatzlau for trusting Iconoclast Sports Boots to protect your horse!